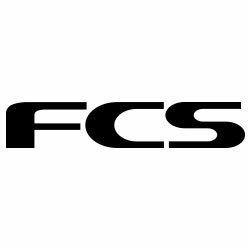 The FCS Fins GL GF Side Bites are traditional longboard side fins that help to add acceleration, stability and control. These handy little speedsters are super versatile and can be used on longboards, SUP's or even as rears in a quad setup. 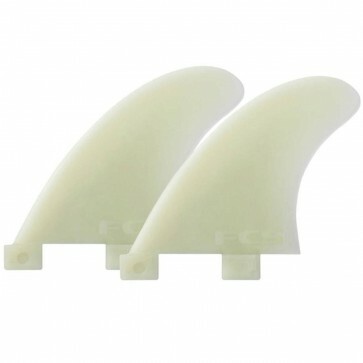 The FCS GL GF Fins are an easy and affordable way to change the feel of your ride.